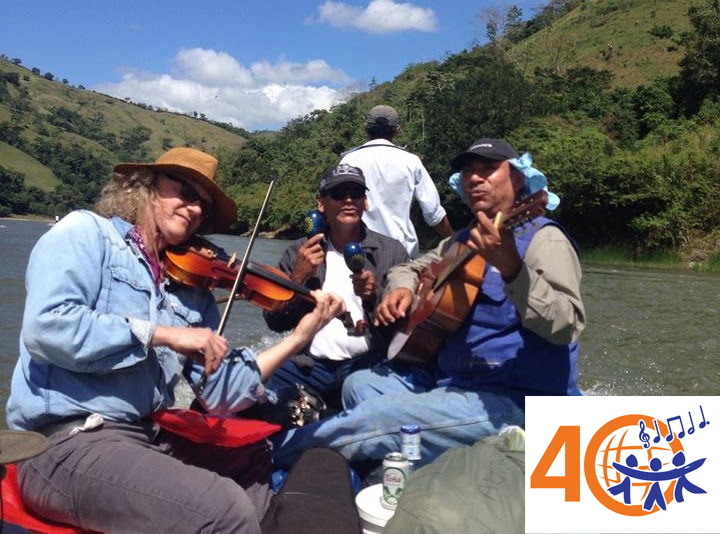 We are celebrating our 40th Anniversary and our many lasting partnerships with a concert series in June! Through original Nicaraguan folk music written by trio members Frank and Freddy, the minstrels (Silvio Perez and Freddy Lopez from Nicaragua, and our very own Frank Bessai) will tell the story of the evolution of Change for Children over the last 20 years, showcasing the relationship and solidarity between our communities, Alberta and Nicaragua. Join us on Saturday, June 25, 2016 as the Minstrels from Managua serenade and entertain you, going from story to song almost seamlessly, recounting the revolution, sharing traditional tunes, and making melodies of their memories! Please contact us if you are interested in hosting a house concert on the tour!